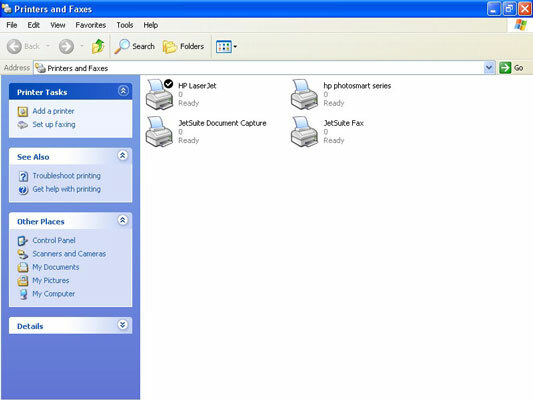 1Choose Start→Printers and Faxes to see the available printers on your system. 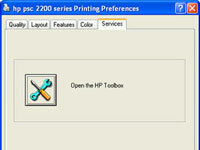 The printer’s Properties dialog box appears. 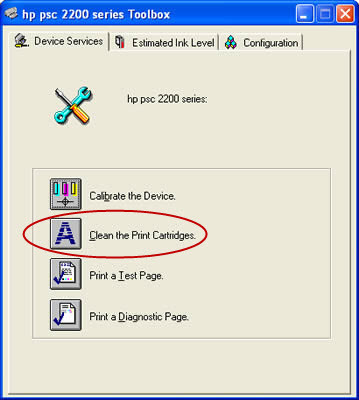 3Locate the printer’s cleaning options. 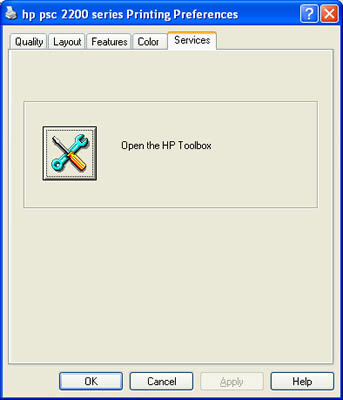 You might have to search the tabs (or check your printer’s manual). 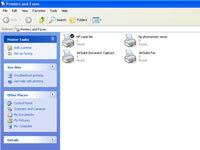 4Click the appropriate cleaning button. 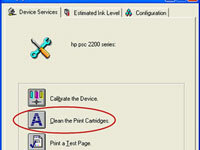 Your printer cleans the ink nozzles, hopefully giving you perfectly printed pages again.